Lukas Balik: Lukas is CEO at Spaceflow, a company that helps landlords to attract and retain top tenants and raise profits by combining the tenant experience platform and community management. In property technology, Lukas sees an enormous opportunity to change the whole industry and our lives in buildings. Previously, Lukas spoke at major PropTech events worldwide, including Future PropTech. 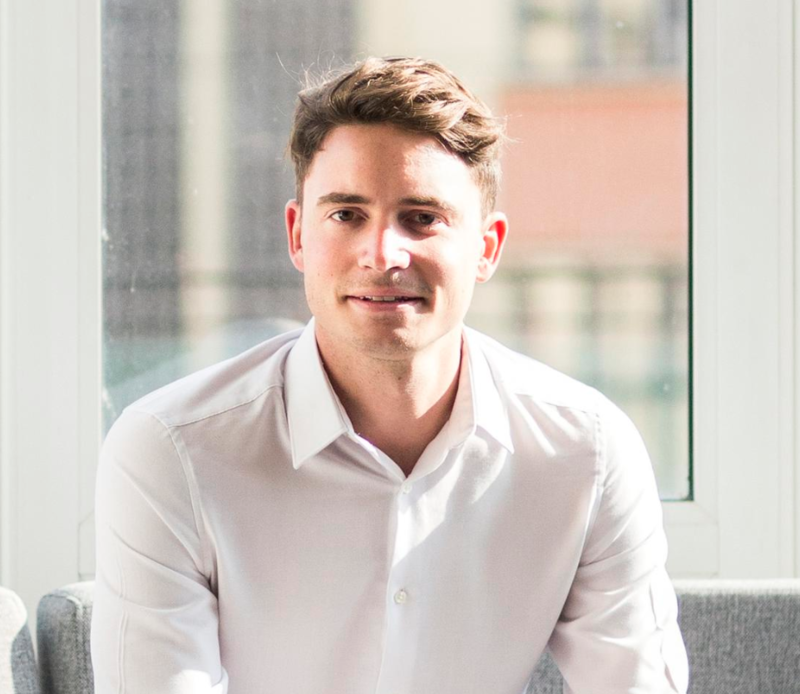 Vincent Vallois: Vincent is a Co-founder & CEO at Online Real Assets - Real Estate Marketing & Creative Company focusing on Online Solutions to increase brand visibility, improve leasing process & support overall marketing and communications for real estate companies. 1. You both met at FUTURE PropTech, can you tell us how this happened? V: Since we are focusing on finding new tenants for our clients – commercial real estate owners, I was looking for something to improve and keep retention rates high. This is what I saw in Spaceflow. I had the opportunity to see other building apps but none of them were directed to the tenants and their well-being. As we shared same programming language and software development tech, it was just a matter of time we sat and agreed on partnership. L: It started as a random meeting at our booth and we directly jumped into conversation about our businesses. This is what I like about events such as Future PropTech – we are always looking for potential partners that can help us to scale our tenant experience platform and provide the local support (through local community managers) where we are not present. This was a great fit, because Vincent and his company could support the whole cycle. 2. Who followed up with who and who suggested the partnership? V: We both did! 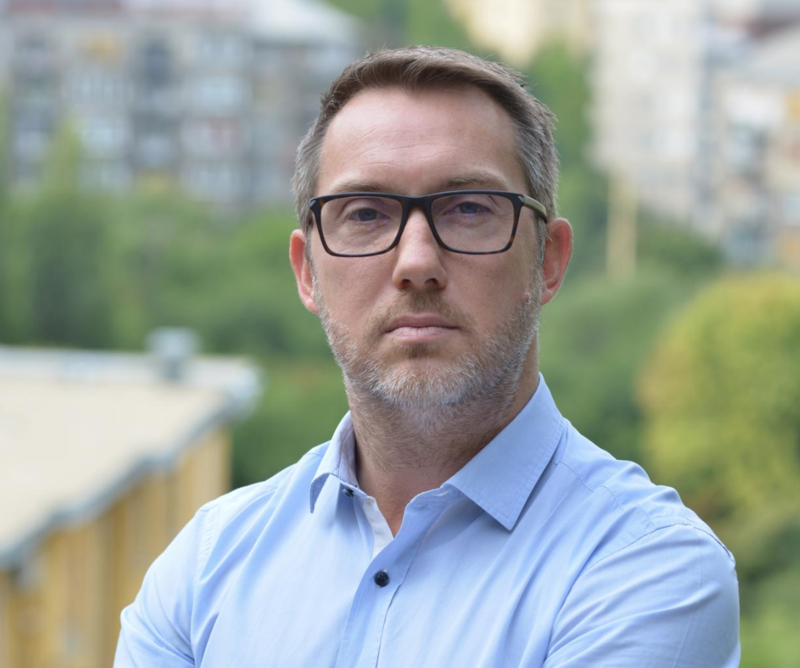 I was very interested in the application behind, while Lucas saw the opportunity of working with the strong CEE office search network. L: It went pretty smoothly. About a month after we met again in Paris where we clarified to move on with our cooperation and proceed the partnership agreement. 3. Why are your brands so aligned? 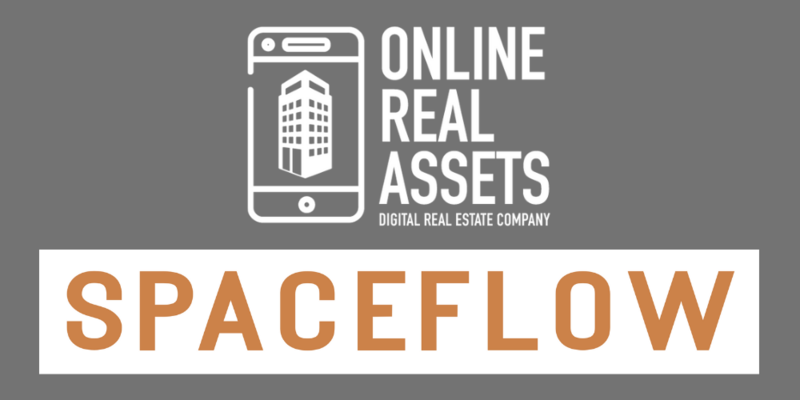 V: Again, Spaceflow is about keeping tenants in the building while Online Real Assets’ tools are about bringing tenants in the office so it is now a 360 offer where office owners can count on both companies to achieve 100% occupancy rate and keep it at this level for long time. L: To achieve a global success with our product we rely on regional/local partnerships like with Online Real Assets. They provide a great extension of our in-house team and we are happy that Spaceflow can bring value to product portfolios of our partners globally. 4. Would you recommend FUTURE PropTech to others looking to collaborate? V: Of course, FUTURE PropTech is not only about startups and how they will change the world, but also business networking and new connections. We met there also meero.com for example and other companies we are going to make business with in the future. L: It's all about collaboration on the RE Tech market these days. More and more Proptech companies are finding ways how to benefit from mutual cooperation and Future Proptech is obviously a great opportunity for that. 5. You will be exhibiting at FUTURE PropTech in May, who are you hoping to meet with and what would you like to learn? V: Yes, we have a stand, we are looking forward to meeting landlords who understand that the business of property is changing, and we would like to meet investors as we are launching a second round and of course future colleagues/partners as we are growing internationally. L: We hope to meet more landlords this year. Also, we are looking to meet potential investors for the new investment round. We are currently targeting Series A round. 6. Do you have any solid advice for people looking to strategically partner with other companies? V: Just go to every stand which looks interesting and introduce yourself, people are very open and very friendly at the conference and something positive will come out for sure. Of course, I always suggest, especially to young entrepreneurs – know your business well! Be prepared to answer questions, but it is even more important to ASK questions and get truly interested in their story. L: Be natural. Do your homework, prepare in advance and setup meeting before the event. And as our partnership with Online Real Assets shows, sometimes it’s merely about a random meeting that eventually flourishes to a great partnership. 7. How would you sum up the whole FUTURE PropTech experience in a sentence? V: It changed the view I had on what we can do and what the market needs are. L: We find new clients, partners and amazing friends from different parts of the world every year. 8. What, in your opinion are the next big trends in PropTech going to be? V: The next big thing is to bring more transparency in the business using PropTech tools. Technology enablement and increased connectivity with the ease of communication reduce transactional friction and enable real estate transaction processes to happen faster and cheaper. L: The challenge is how to use all those data to provide better services and more people-oriented environments in buildings. From my experience, most landlords are not looking solely for tech solutions, but more a service thing. They are also looking for partnerships with companies like ours so we can help them to manage those platforms in order to choose and provide the right fit of services for their tenants. Technology just makes it easier to get those outcomes. 9. What obstacles and challenges do you AND your PropTech business face? V: Real Estate market is tough playground, especially when it comes to modernization and accepting the trends coming up with new generations of tenants. The challenge to inform and educate real estate professionals about the unavoidable changes and importance of online communication, internet presentation and how tenants perceive their workplace, especially in CEE region where we focus our services mostly. It is actually one of the reasons why we decided to offer our expertise in this field. L: One challenge for us it to triple the number of operated spaces within 2019. Cannot be more excited.